Interlaw's strategic partners in the United Arab Emirates (UAE) and Switzerland have successfully collaborated on a deal advising Twenty14 Holdings (T14H), the global hospitality arm of Abu Dhabi-based LuLu Group International, on its first entry into mainland Europe. Trowers & Hamlins and Thouvenin Rechtsanwälte, Interlaw's representatives in the UAE and Switzerland respectively, acted as legal counsel for T14H on its forward purchase contract for the development of InterCity Hotel in Zurich Airport in Rümlang, Switzerland. 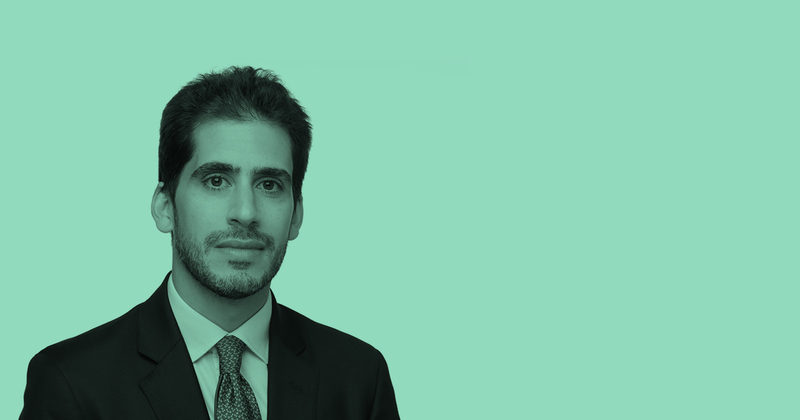 Youssef Boulos, head of the Trowers' Abu Dhabi office, led the team with support from Johannes Eisser. He said: "We're delighted to have acted on this important deal for T14H. This is an exciting project, which will make a significant impact, not only in the hospitality sector, but also in terms of their footprint in Europe. We look forward to seeing how the project develops." The InterCity Hotel, scheduled to open in 2020, joins T14H's portfolio of $750m worth of luxury properties across the UK, Middle East and India. T14H worked with HVS Hodges Ward Elliott to sign on the 260-room upscale hotel from developers Necron AG. The hotel will be leased to Deutsche Hospitality (Steigenberger Hotels AG) and operated under a 20-year contract. The purpose-built, 4-star hotel is located close to the Rümlang station and includes access to Zurich International Airport. The property will include meeting and event spaces, a restaurant, an indoor fitness and spa area as well as underground and outdoor parking facilities.